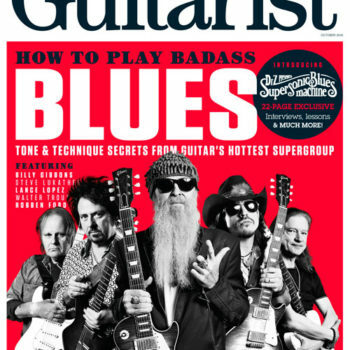 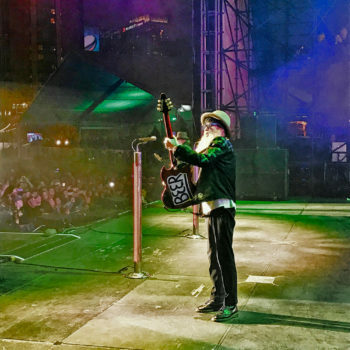 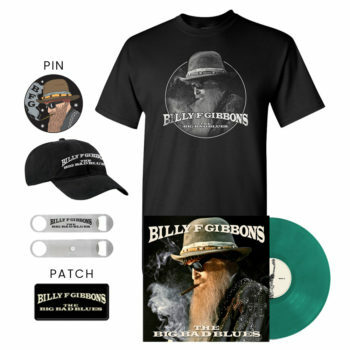 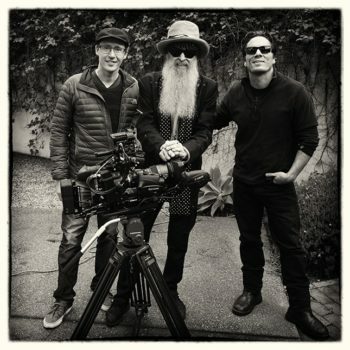 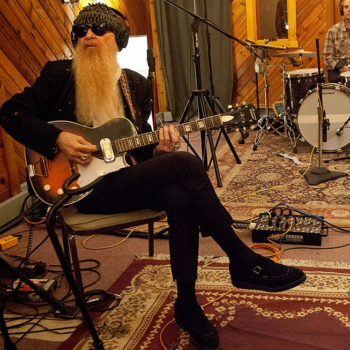 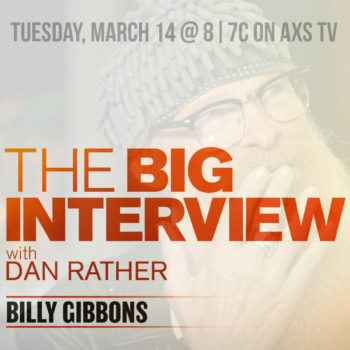 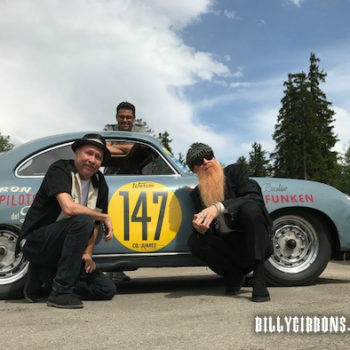 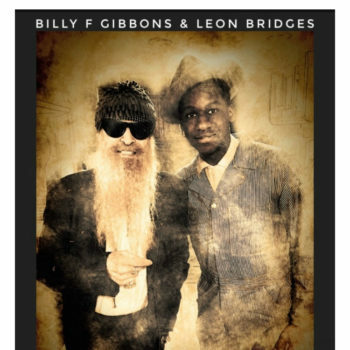 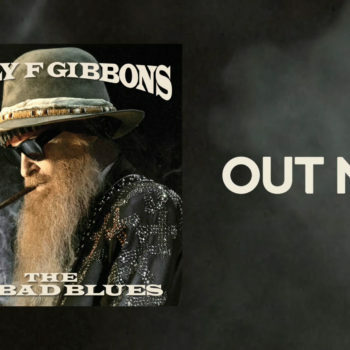 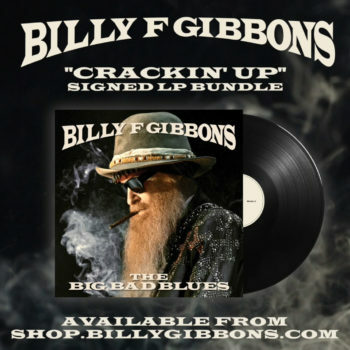 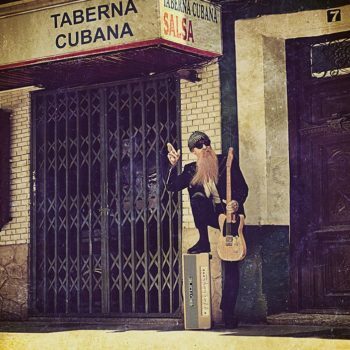 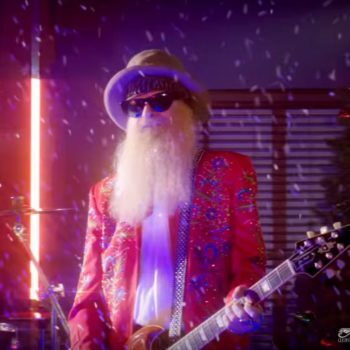 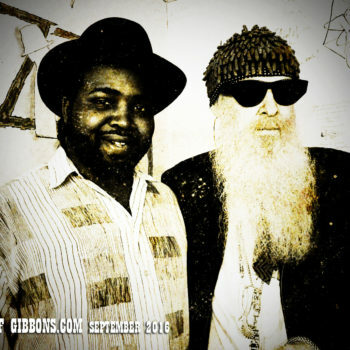 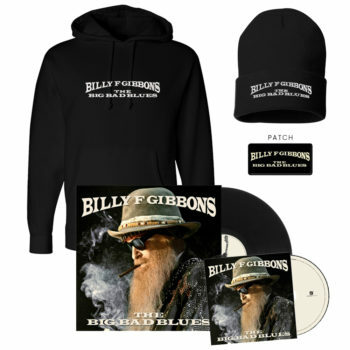 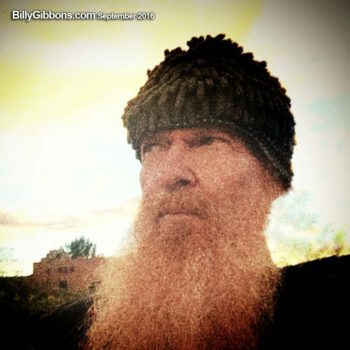 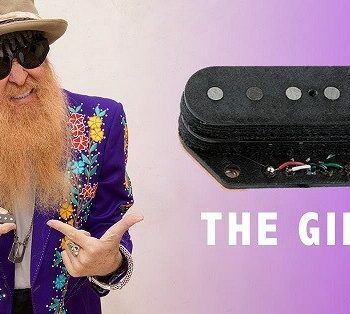 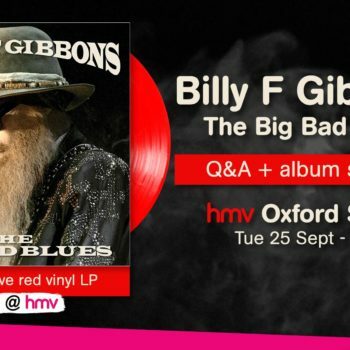 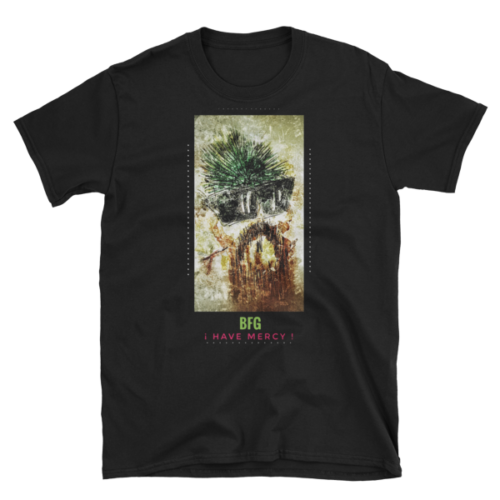 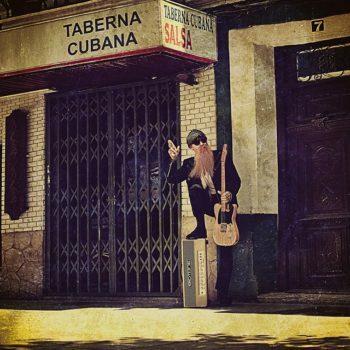 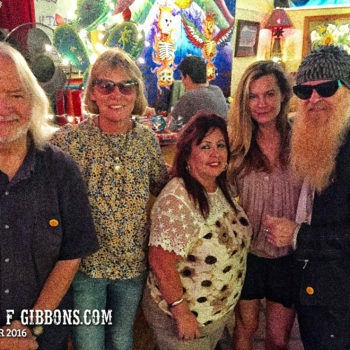 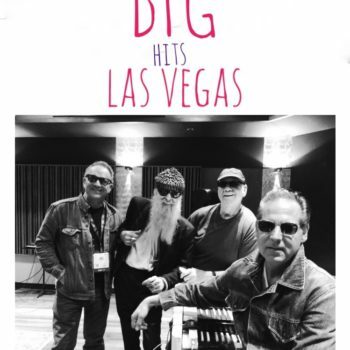 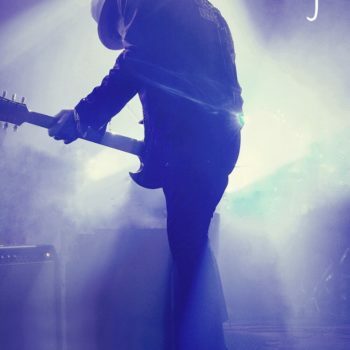 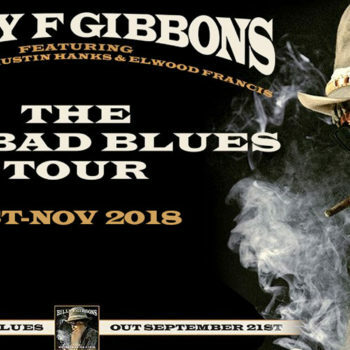 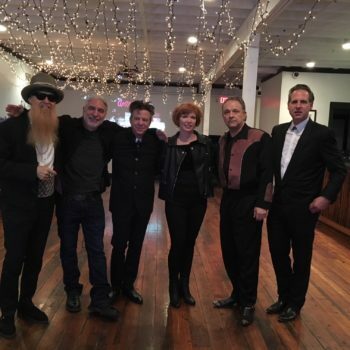 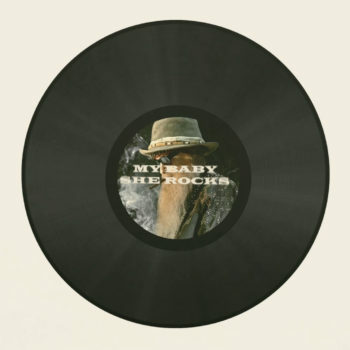 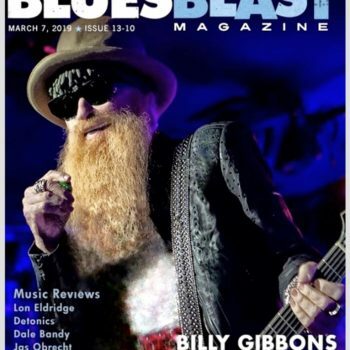 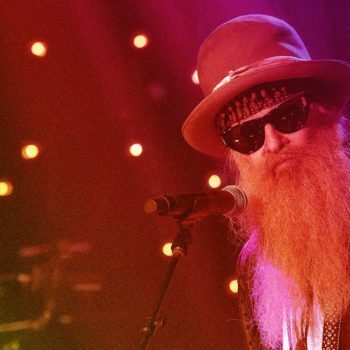 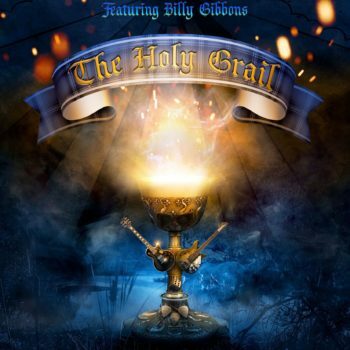 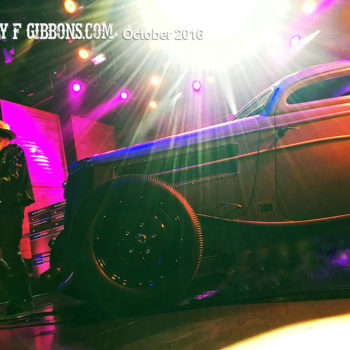 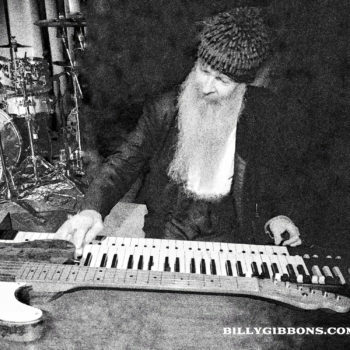 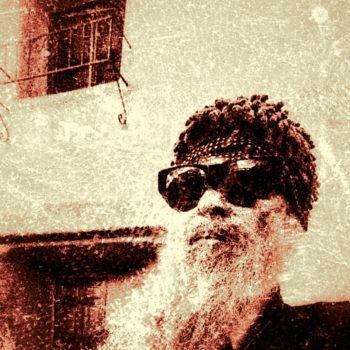 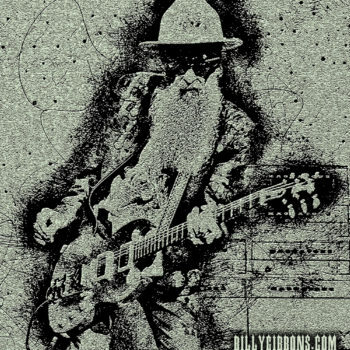 If Billy F. Gibbons’ new solo album, The Big Bad Blues, seems extra authentic, it’s probably because Gibbons and his studio band didn’t know they were recording at all for a large part of the process. 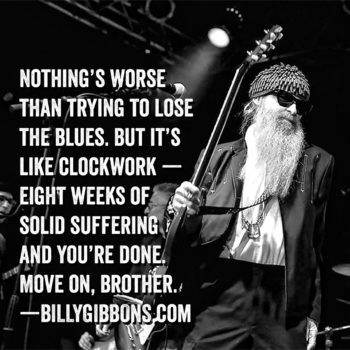 No red light usually means no pressure. 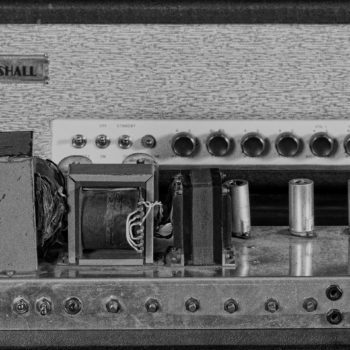 And a relaxed musician is more likely to give a great performance, as most engineers will tell you. 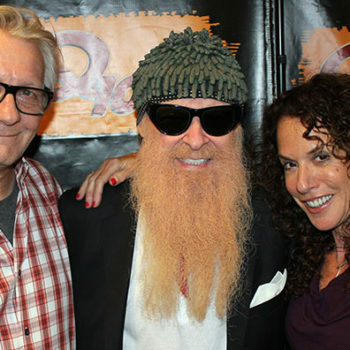 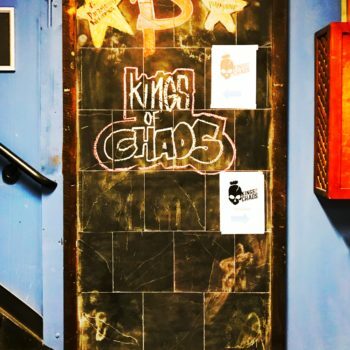 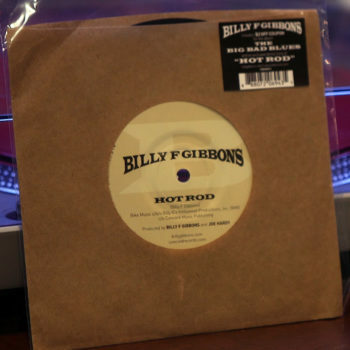 Gibbons described the record’s “casual” origins in a new interview Q104.3’s Out of the Box with Jonathan Clarke. 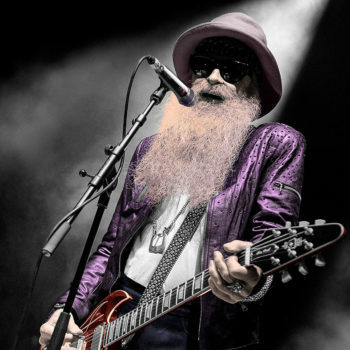 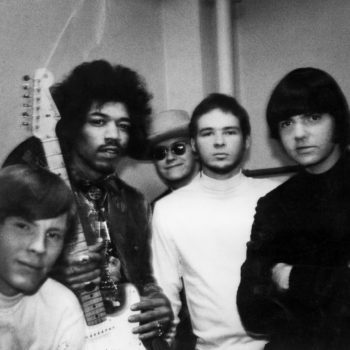 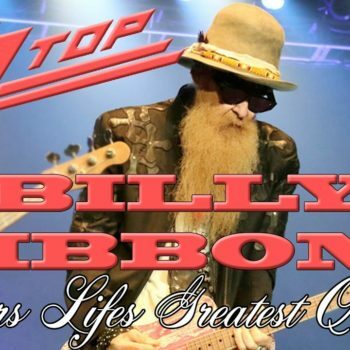 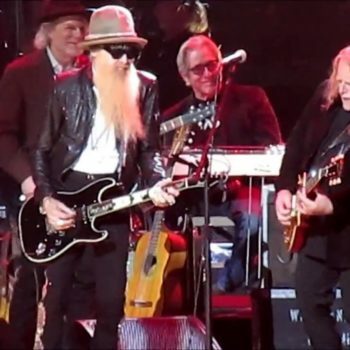 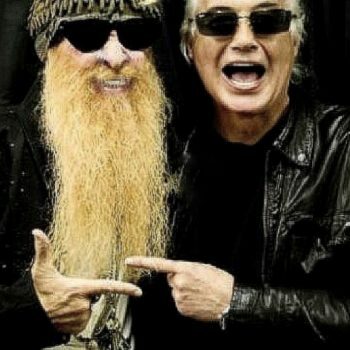 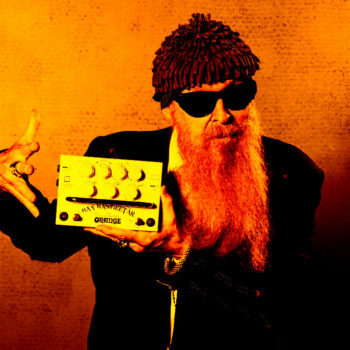 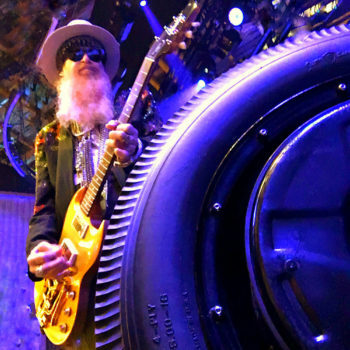 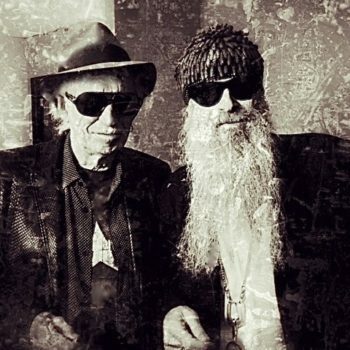 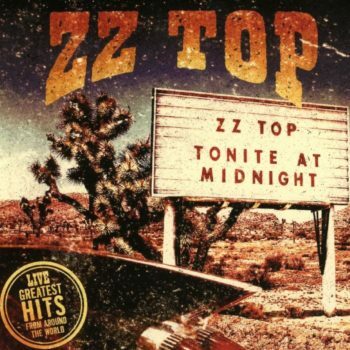 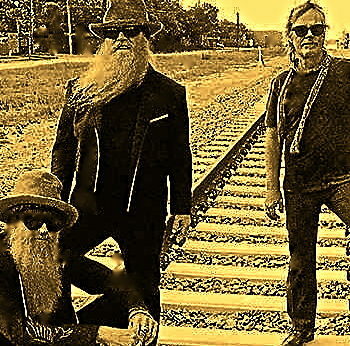 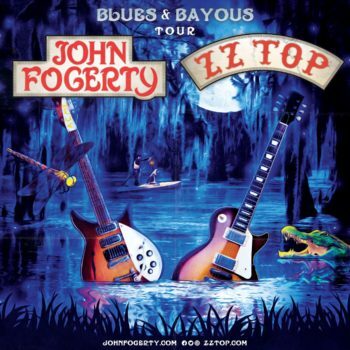 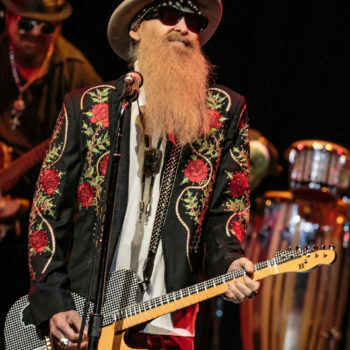 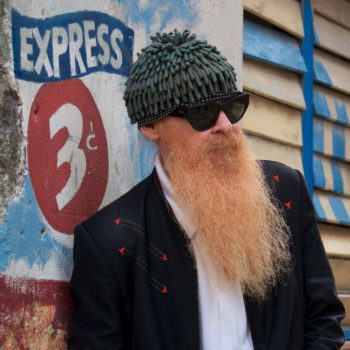 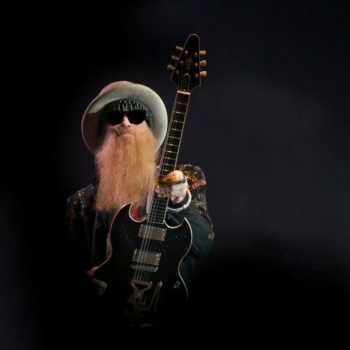 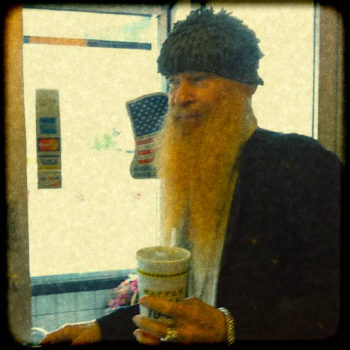 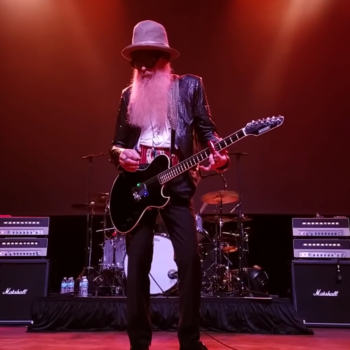 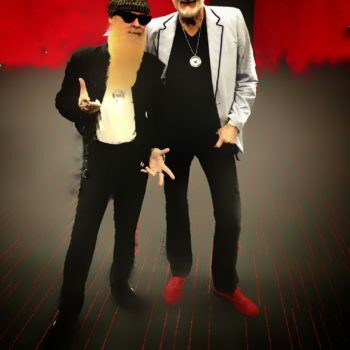 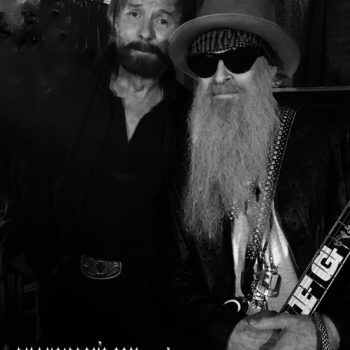 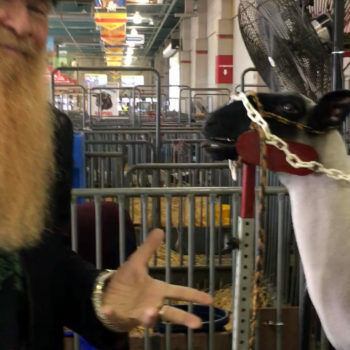 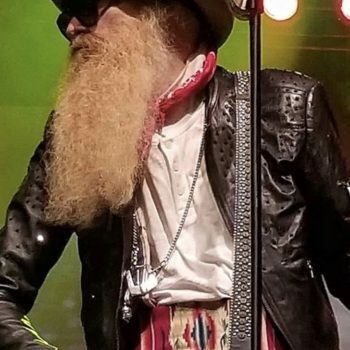 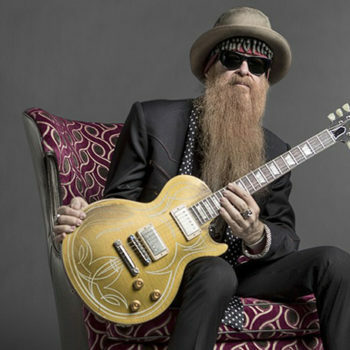 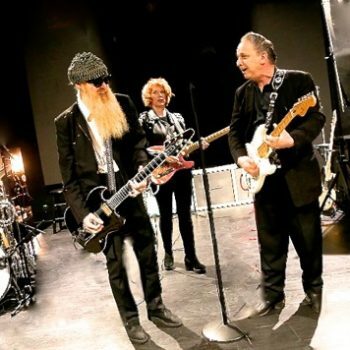 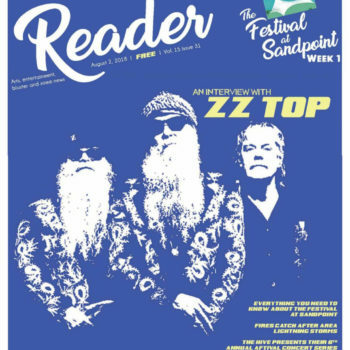 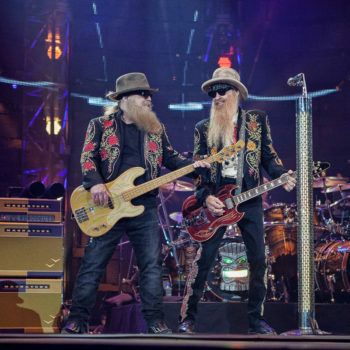 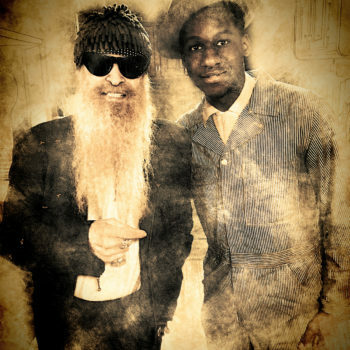 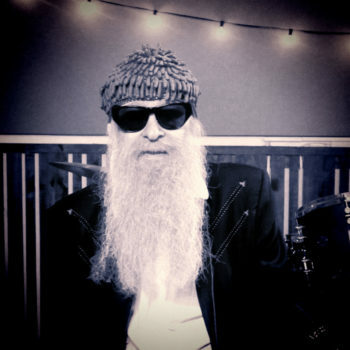 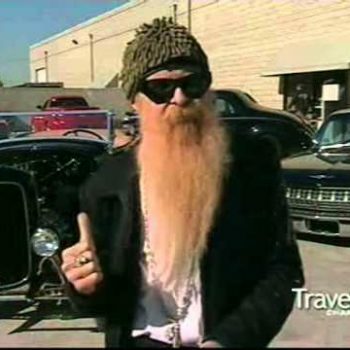 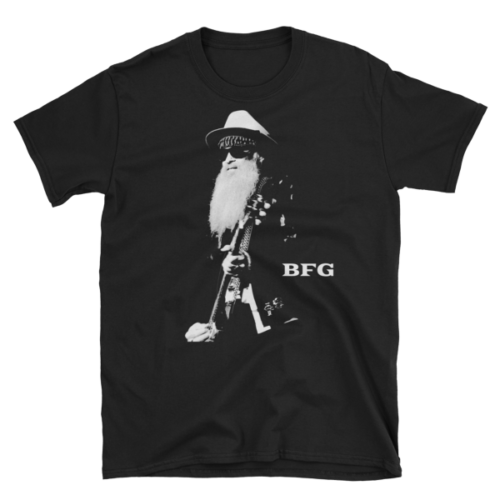 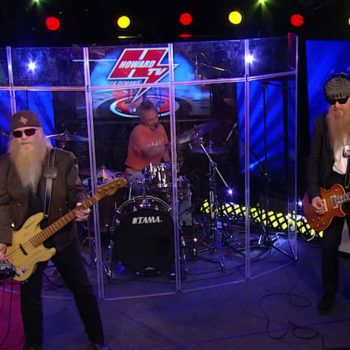 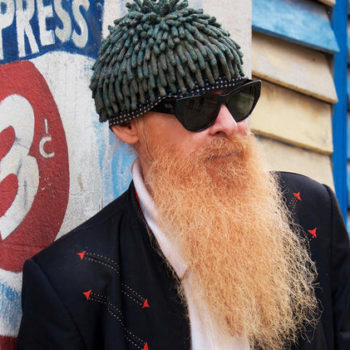 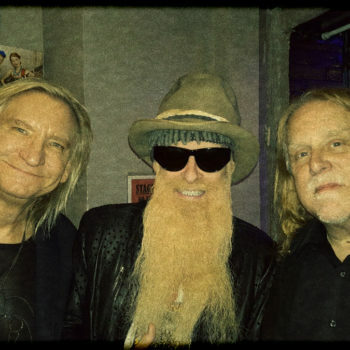 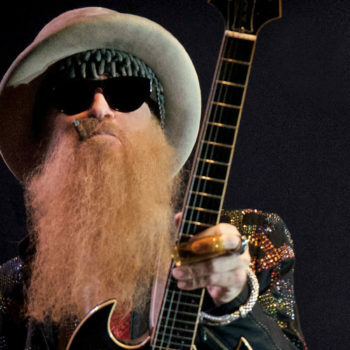 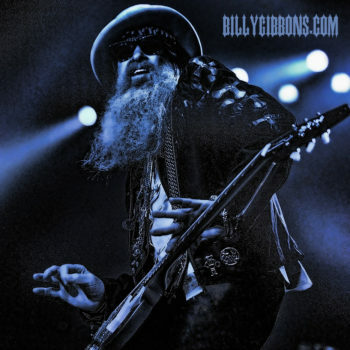 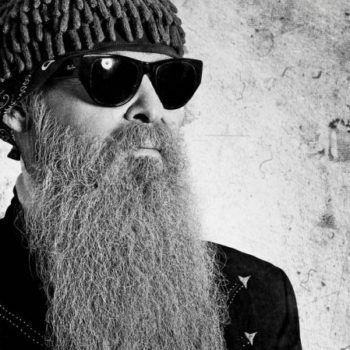 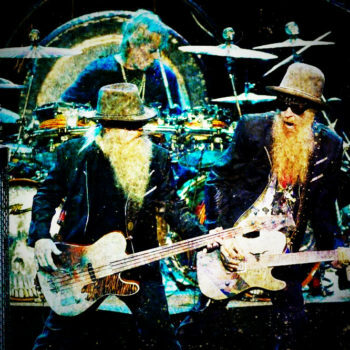 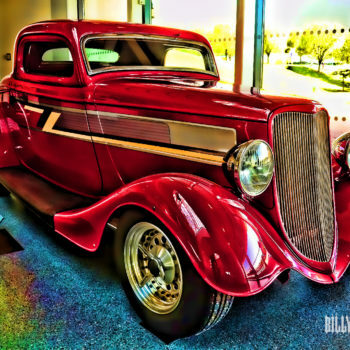 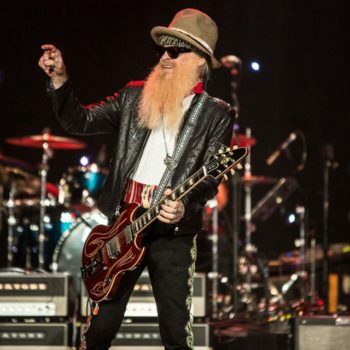 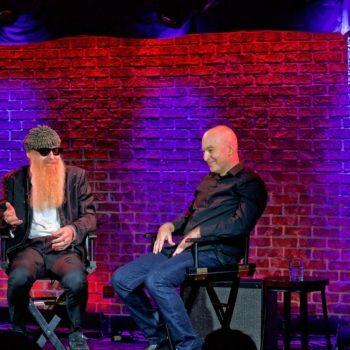 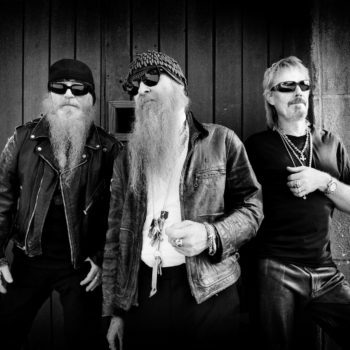 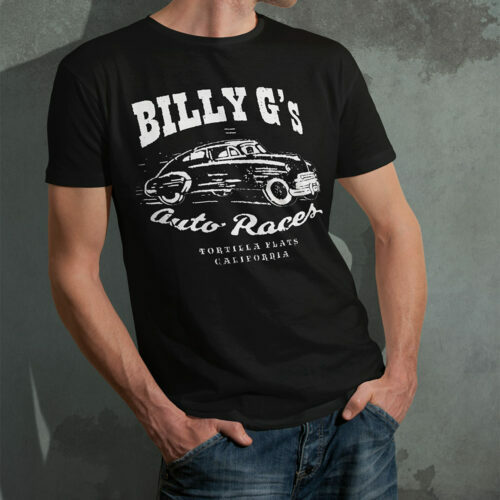 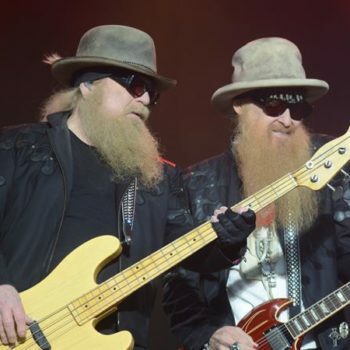 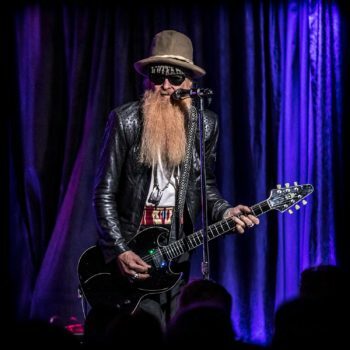 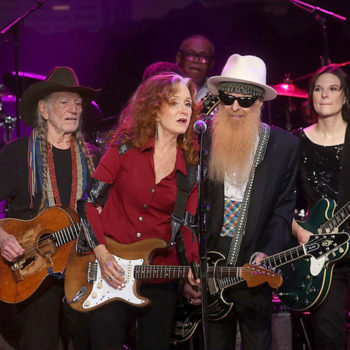 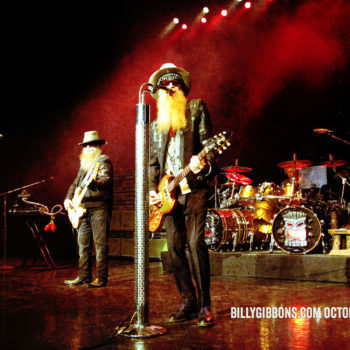 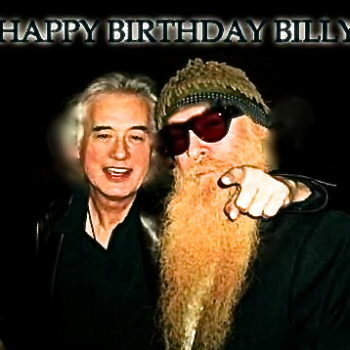 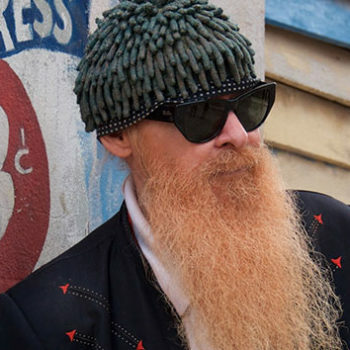 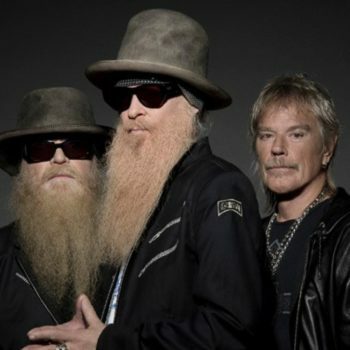 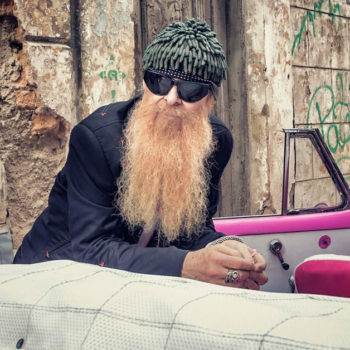 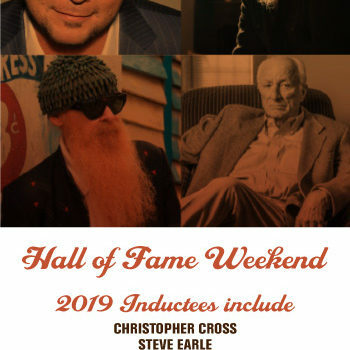 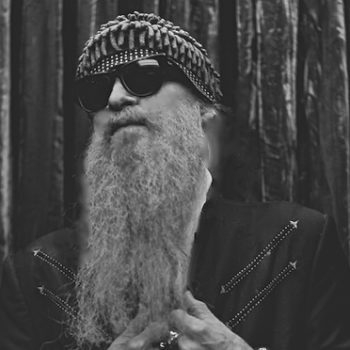 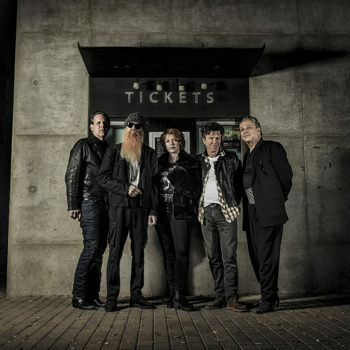 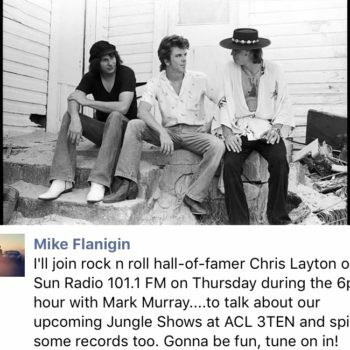 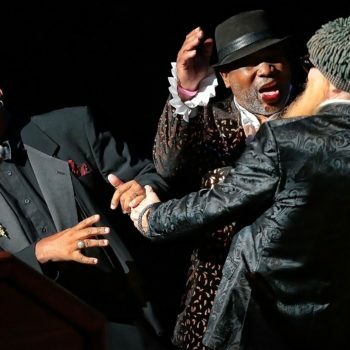 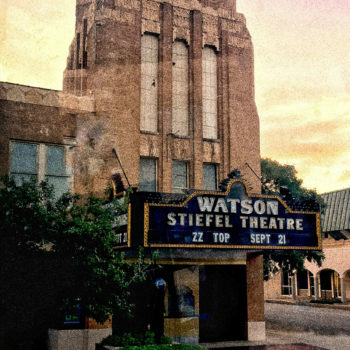 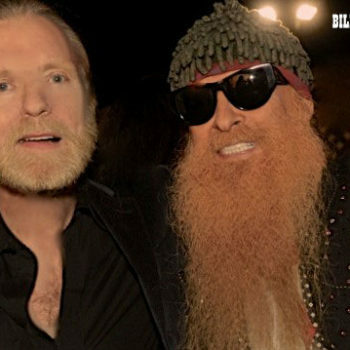 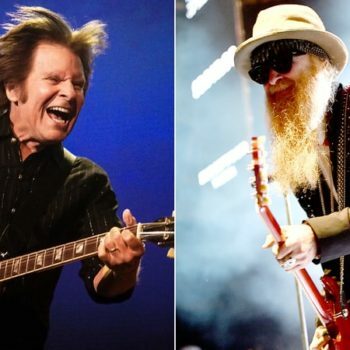 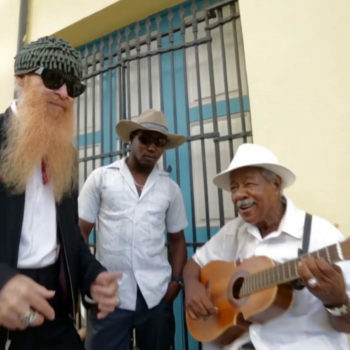 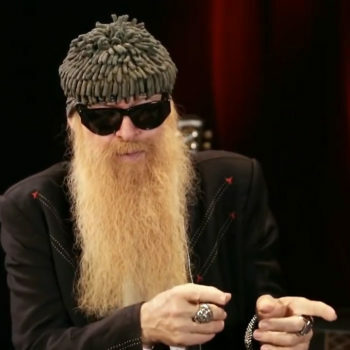 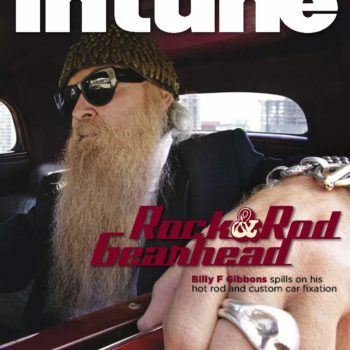 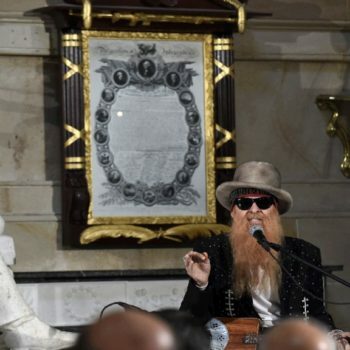 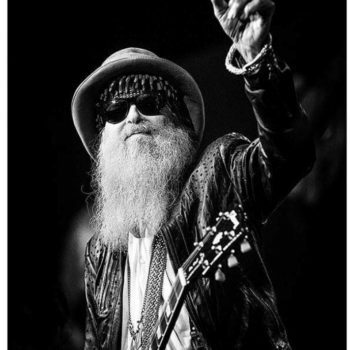 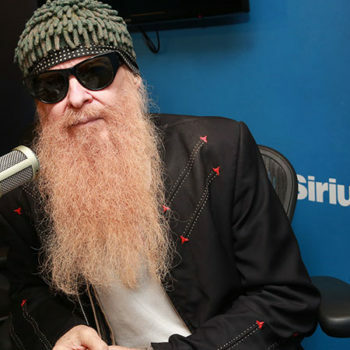 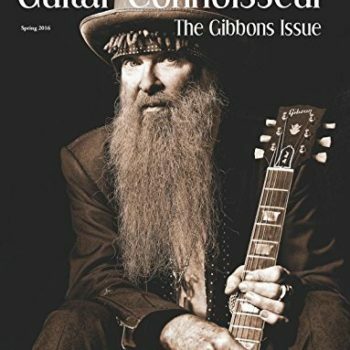 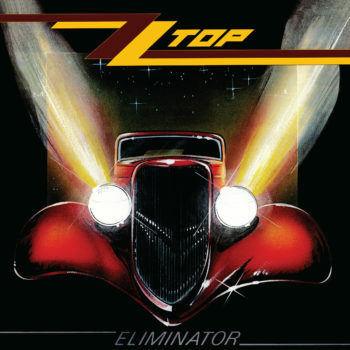 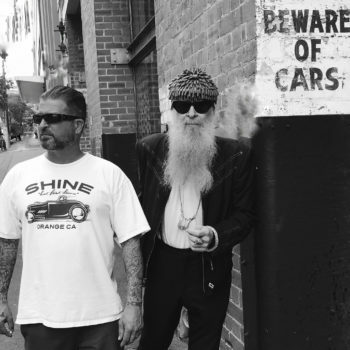 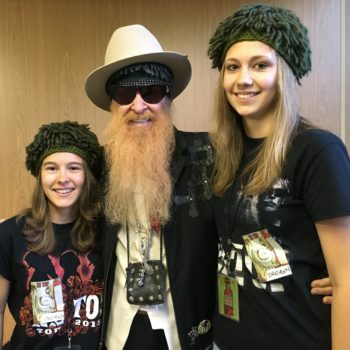 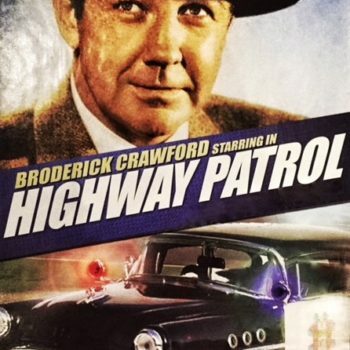 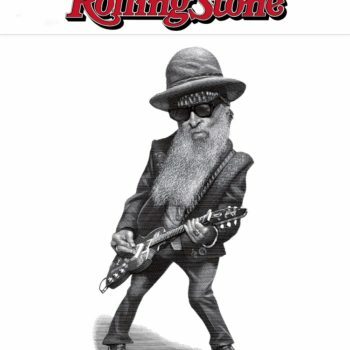 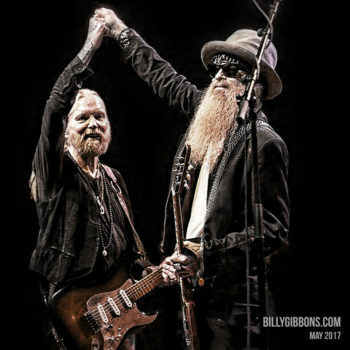 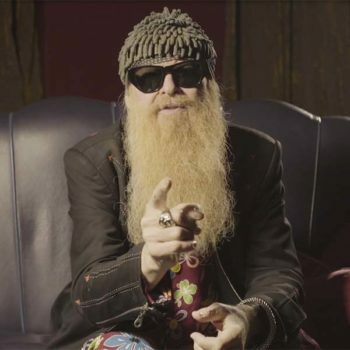 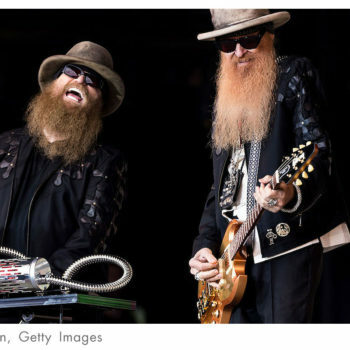 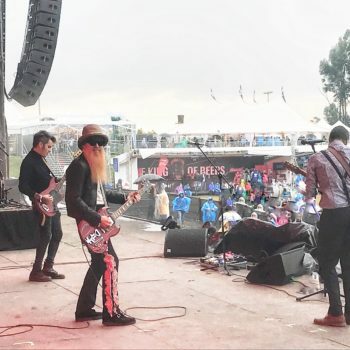 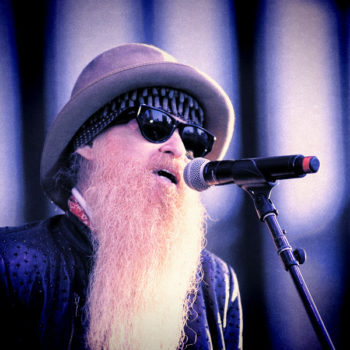 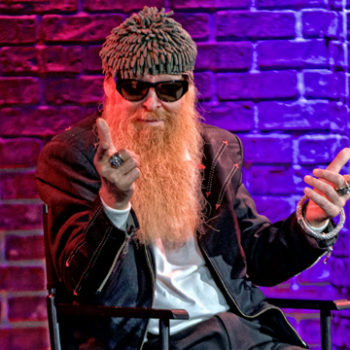 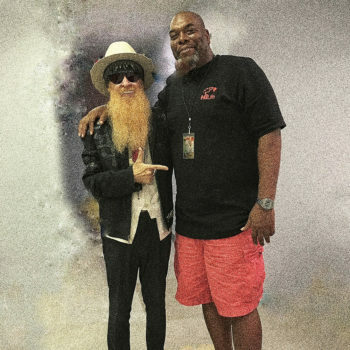 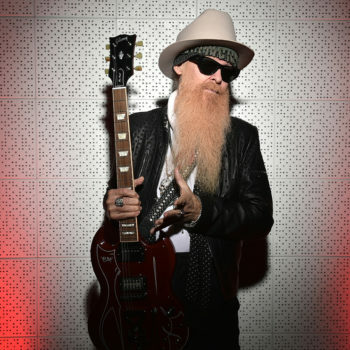 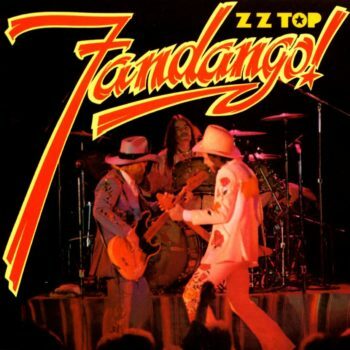 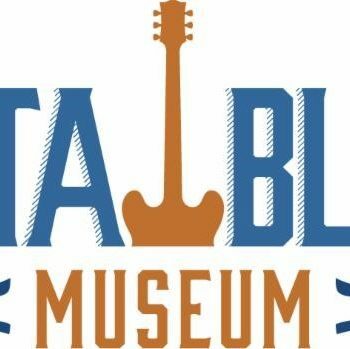 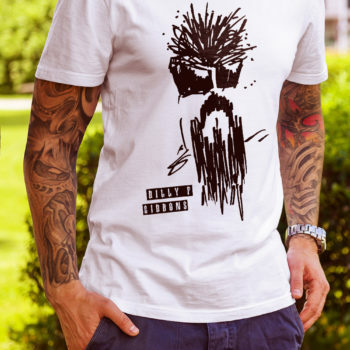 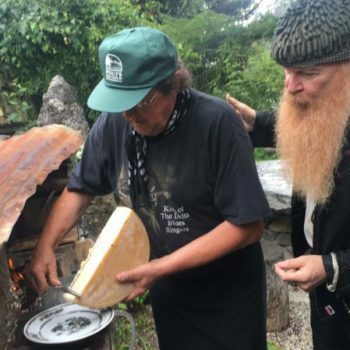 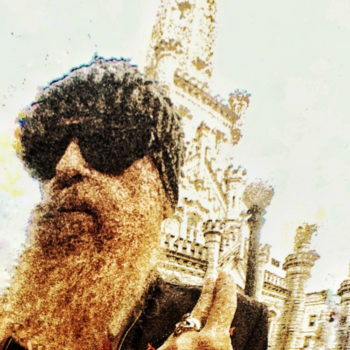 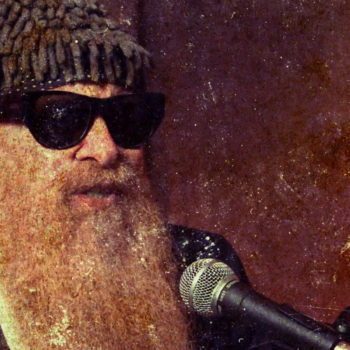 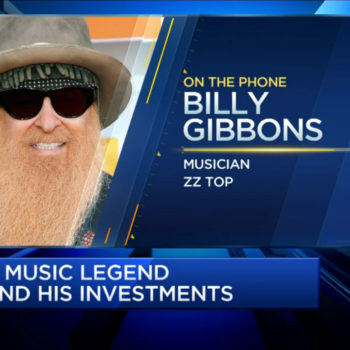 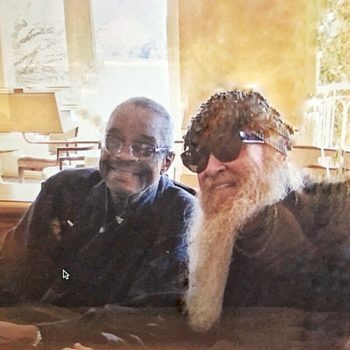 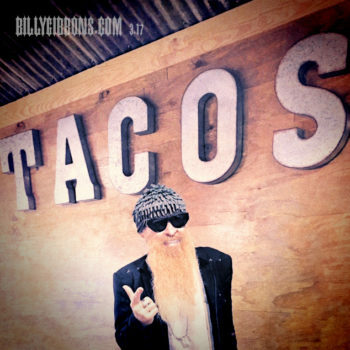 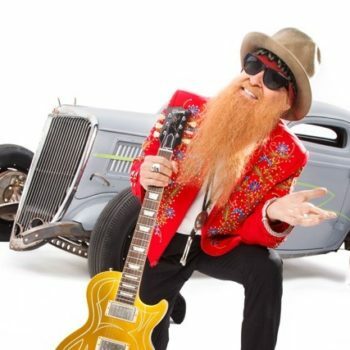 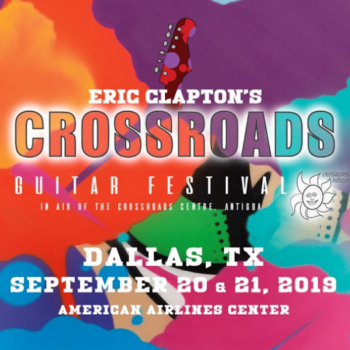 The Rock and Roll Hall of Famer with ZZ Top says he was at the studio in his hometown in Texas with drummer Greg Morrow and engineer/bassist Joe Hardy when the three started jamming. 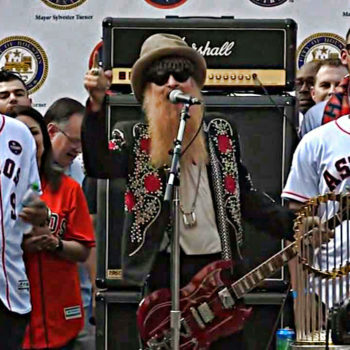 The rest of the players had no idea they were being recorded during all that time. 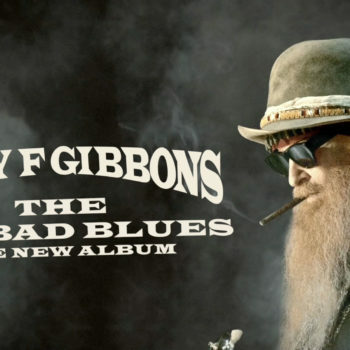 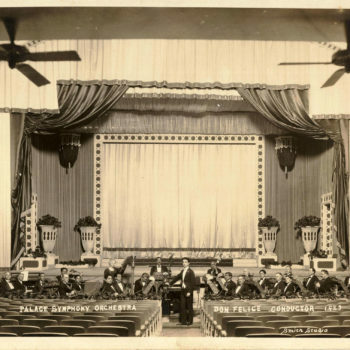 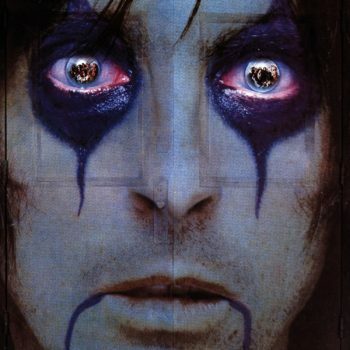 Gibbons says upon listening back to what they put down, he was thrilled with what Hardy captured. 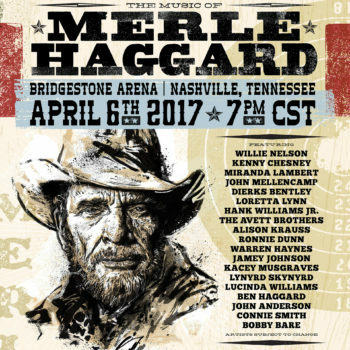 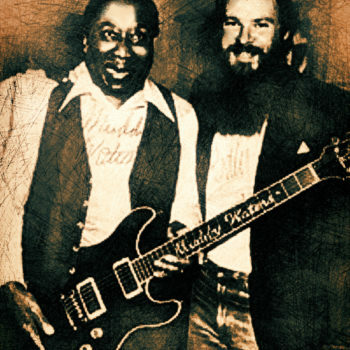 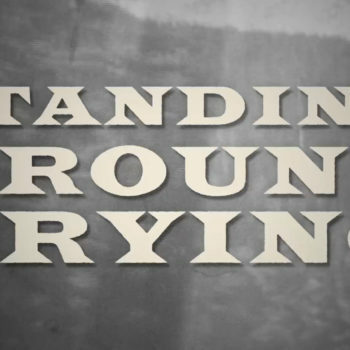 “That’s how those two Muddy Waters numbers and two Bo Diddly songs got on the record,” he explains. 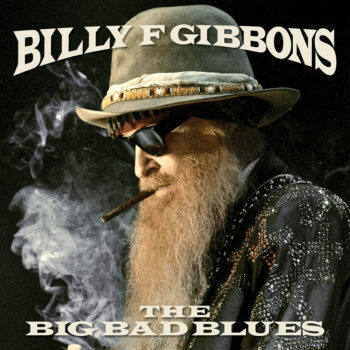 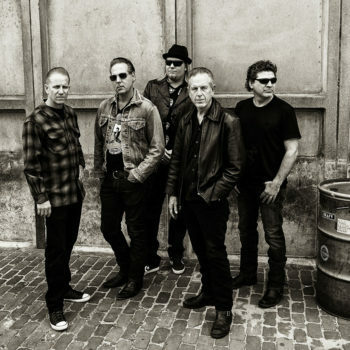 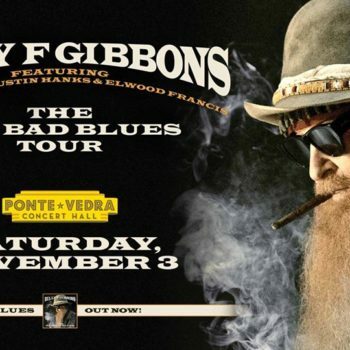 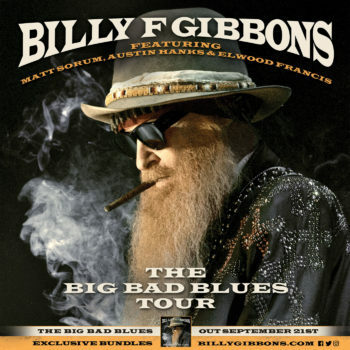 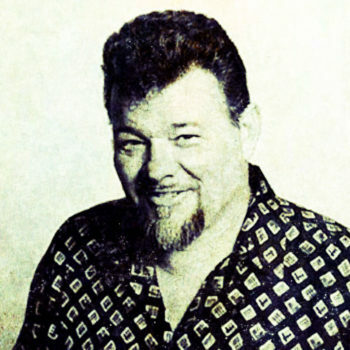 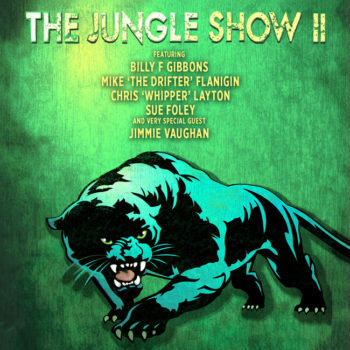 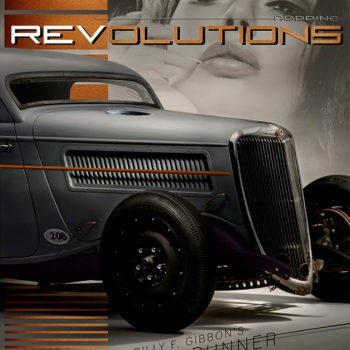 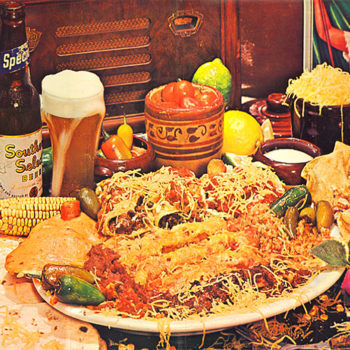 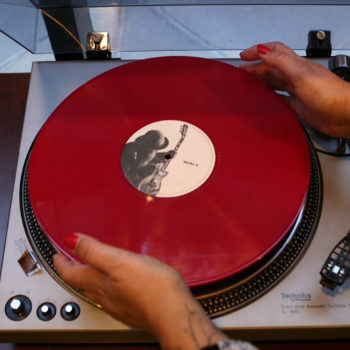 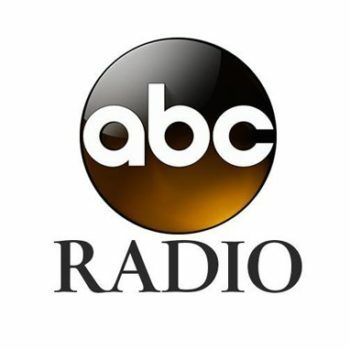 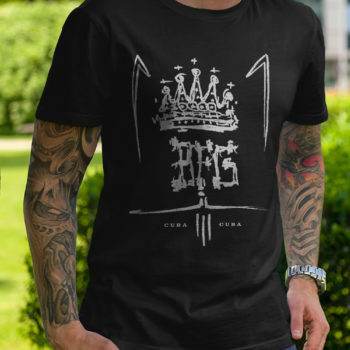 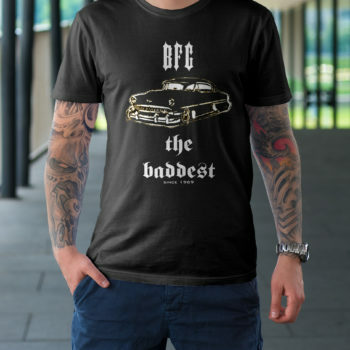 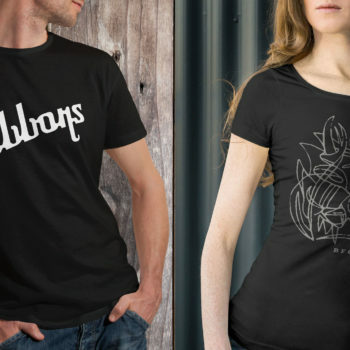 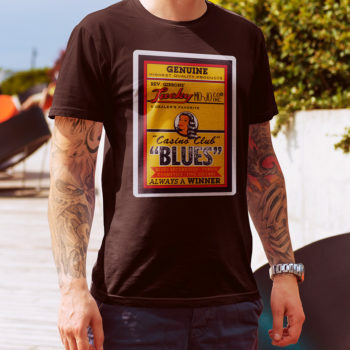 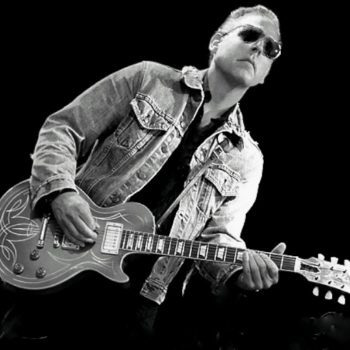 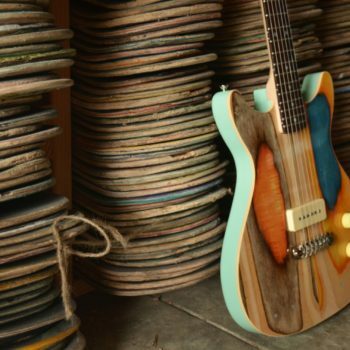 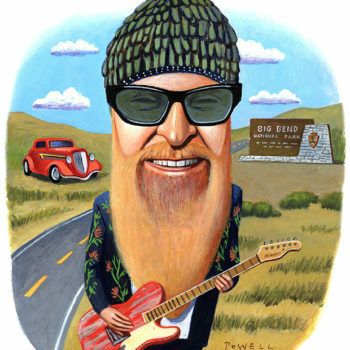 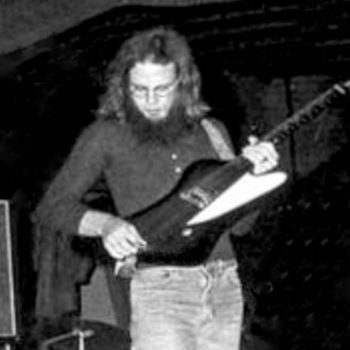 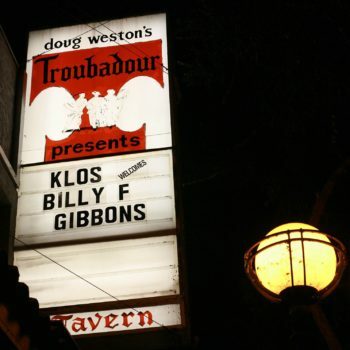 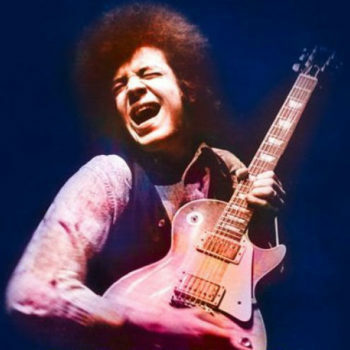 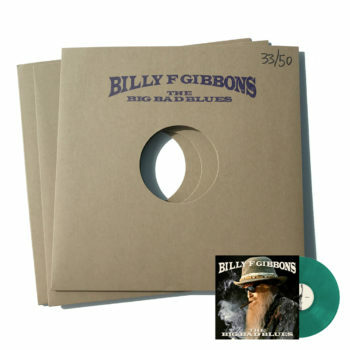 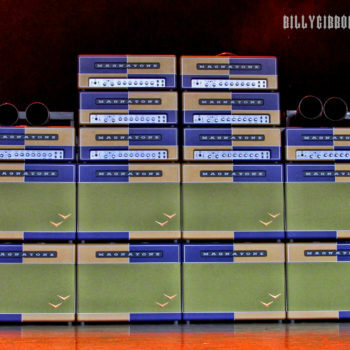 The Big Bad Blues is a mix of covers and originals by Gibbons. 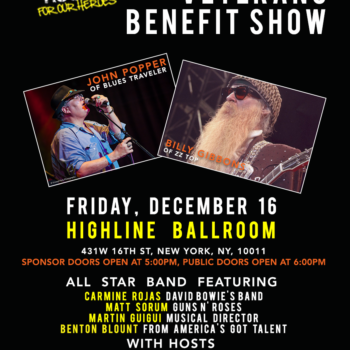 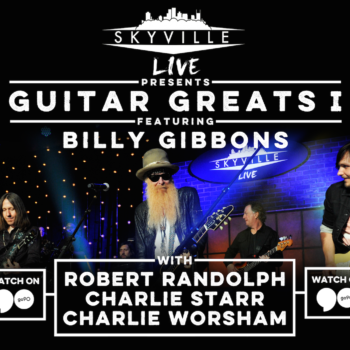 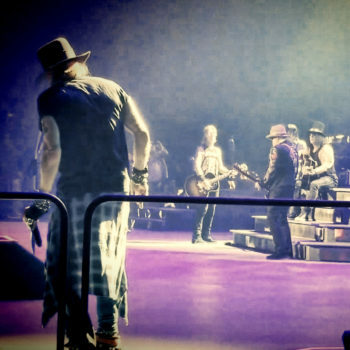 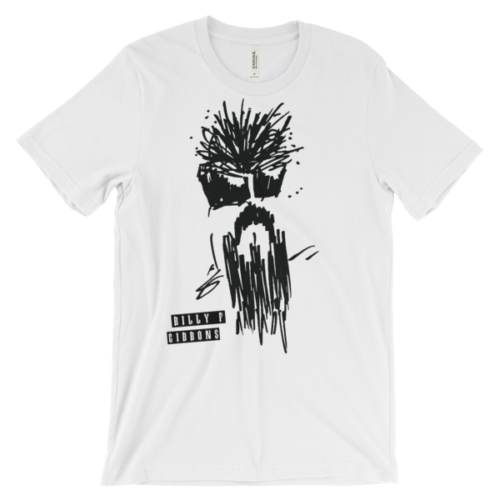 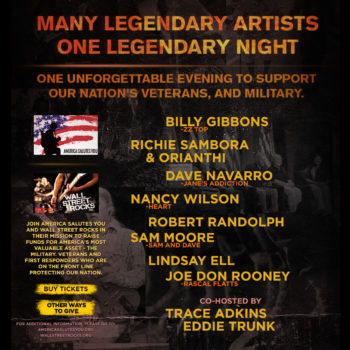 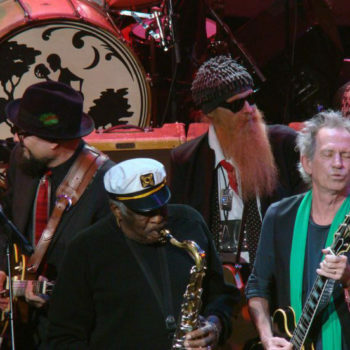 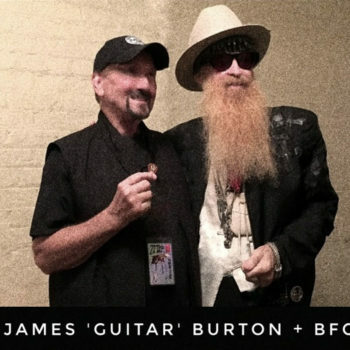 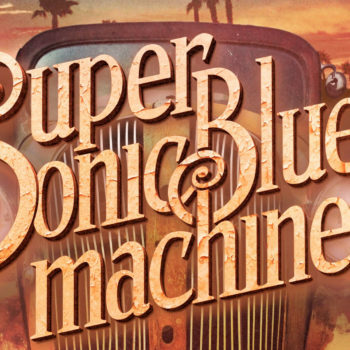 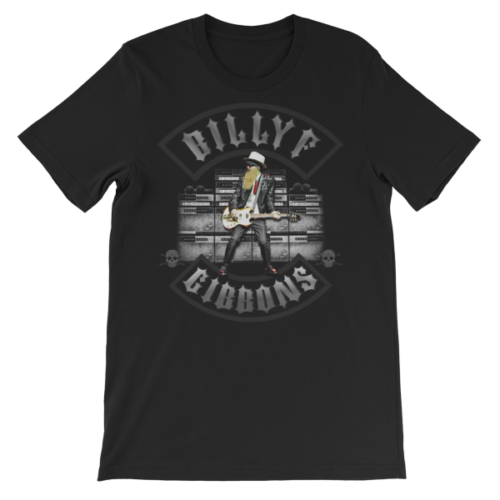 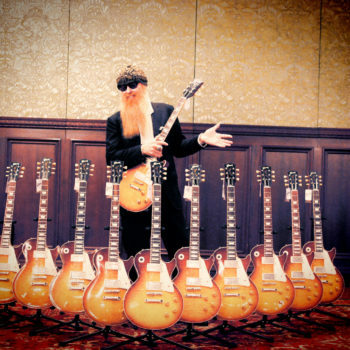 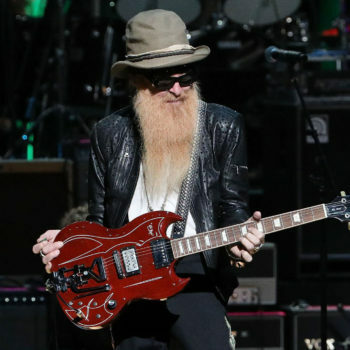 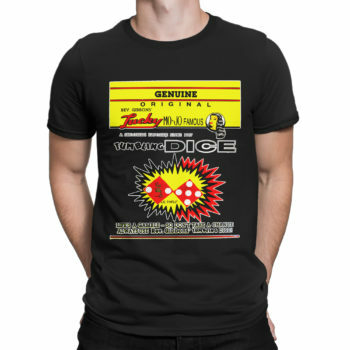 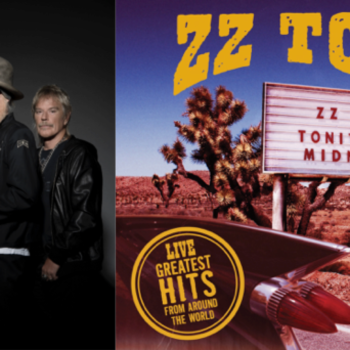 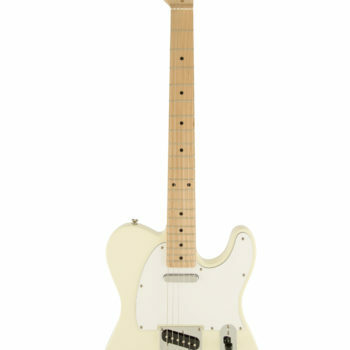 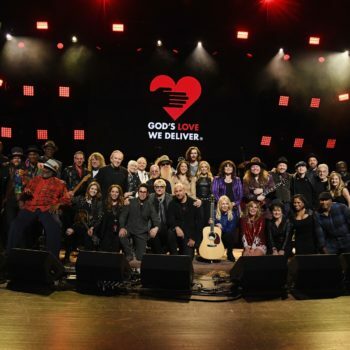 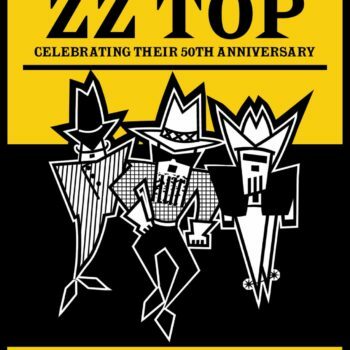 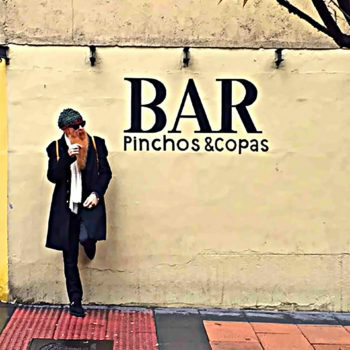 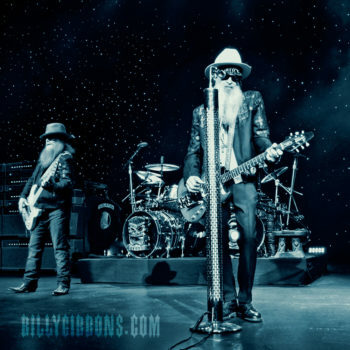 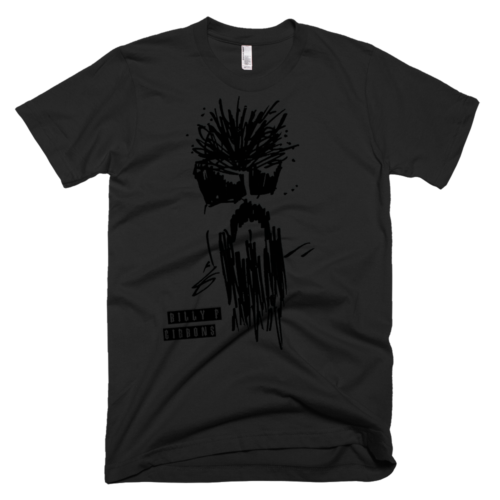 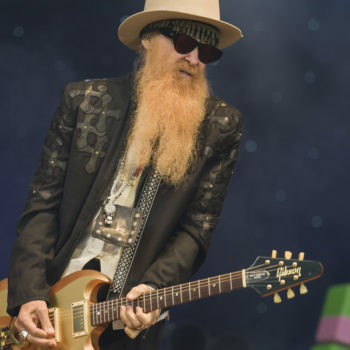 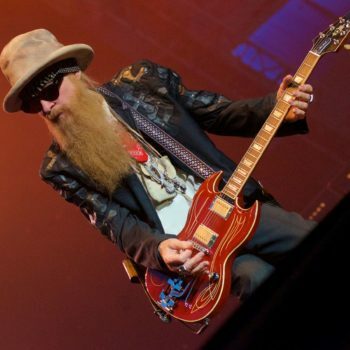 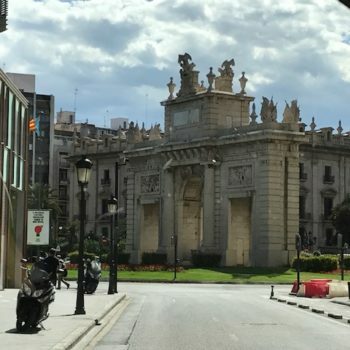 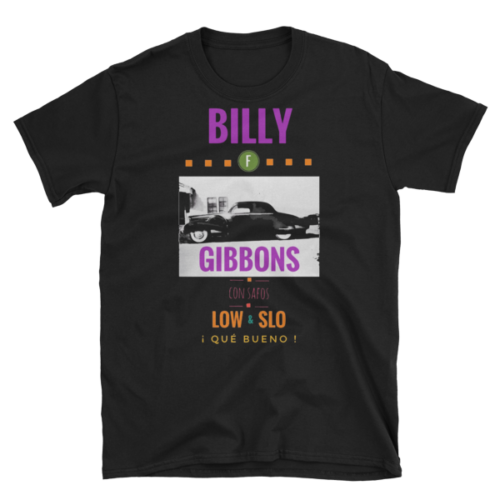 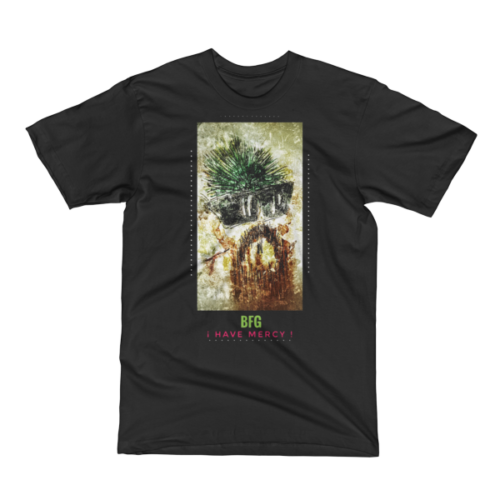 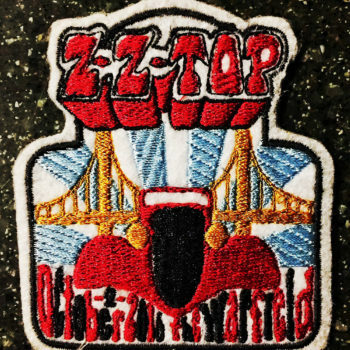 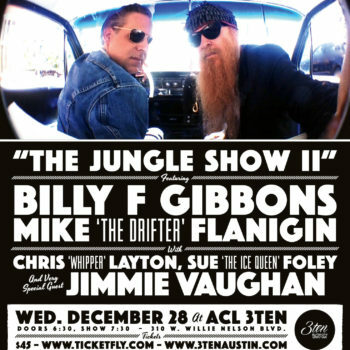 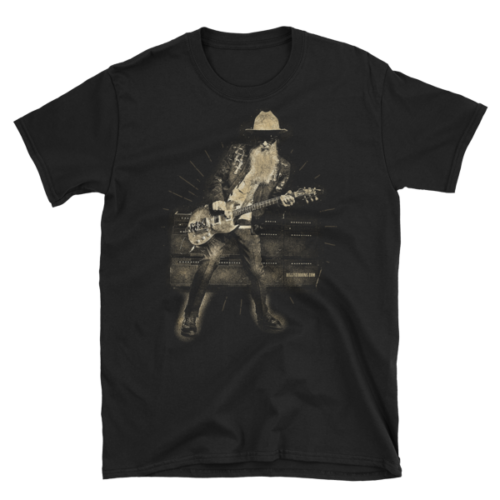 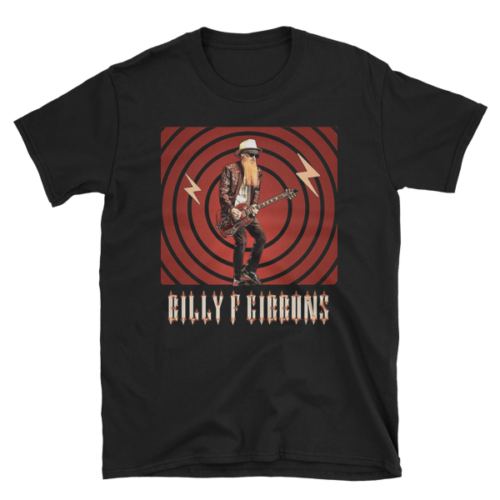 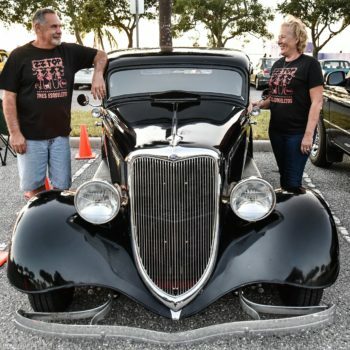 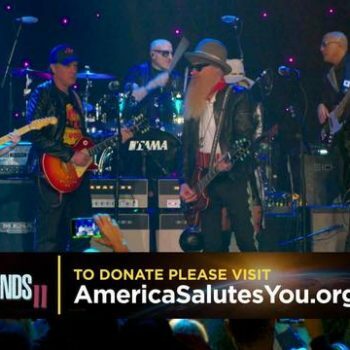 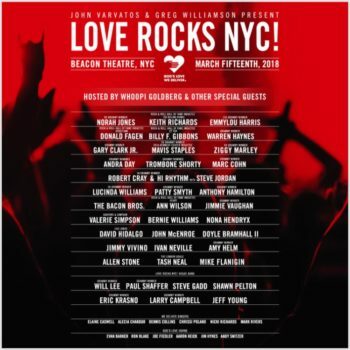 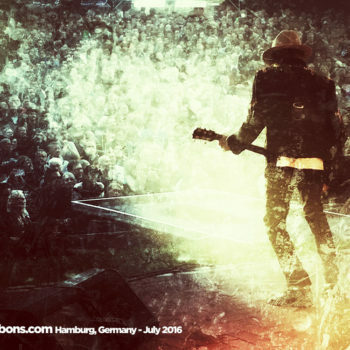 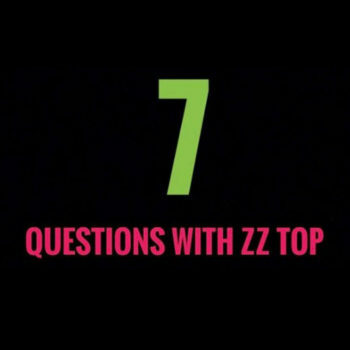 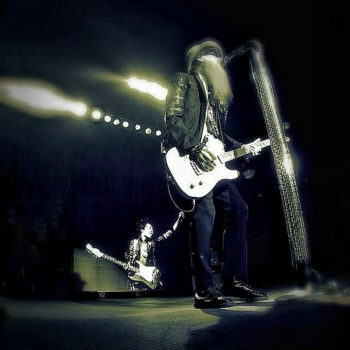 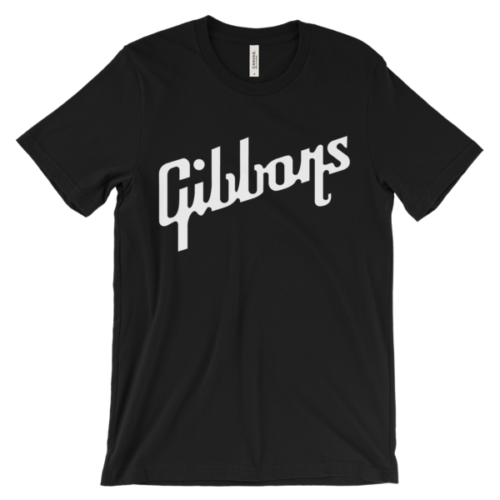 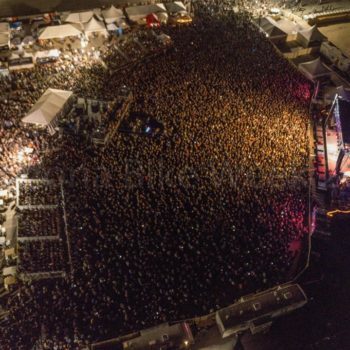 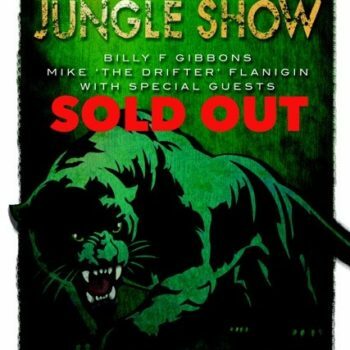 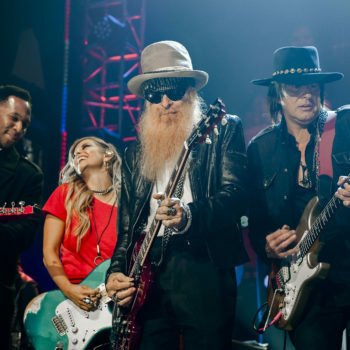 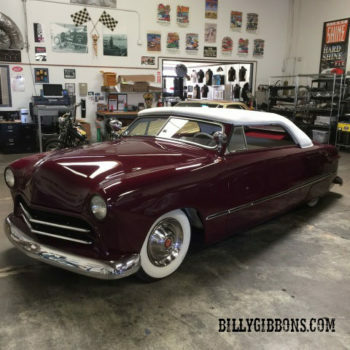 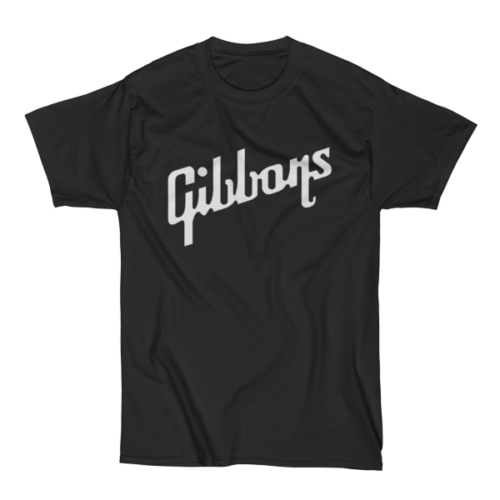 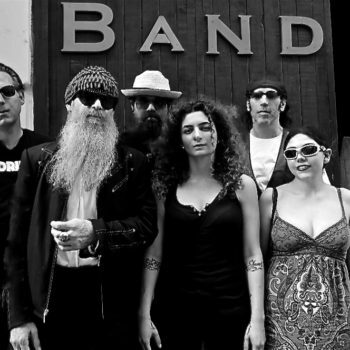 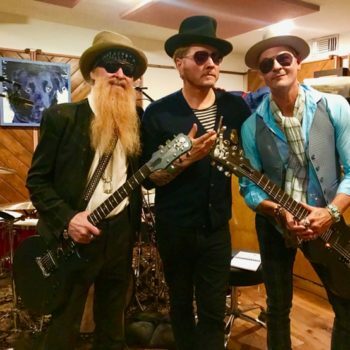 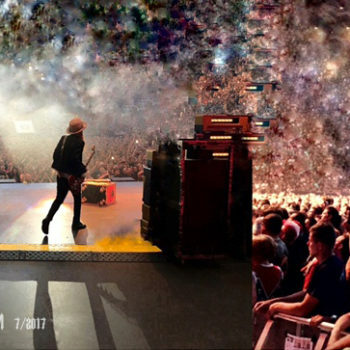 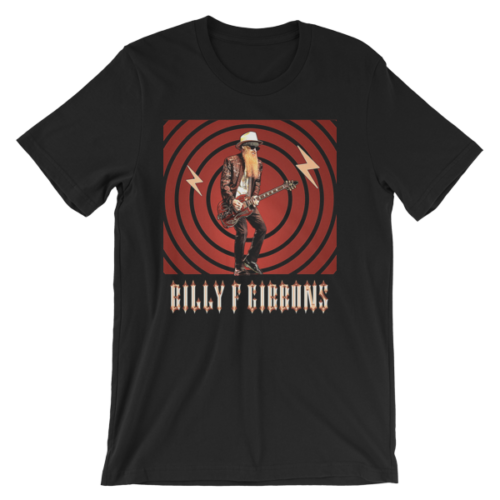 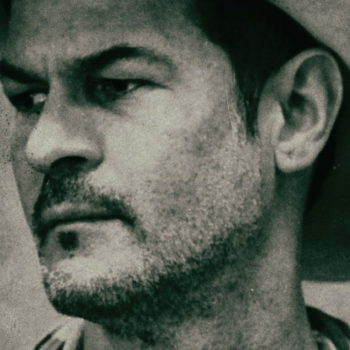 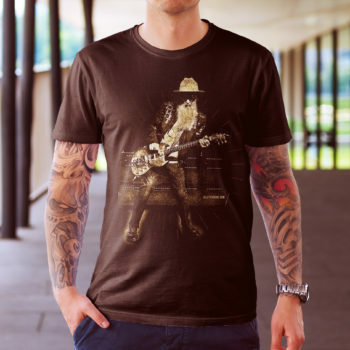 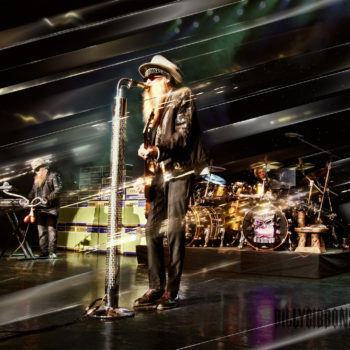 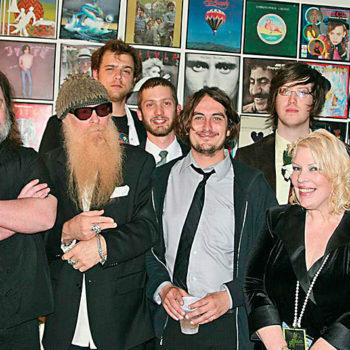 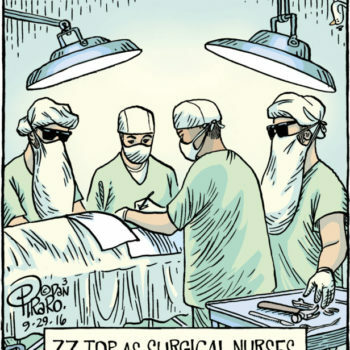 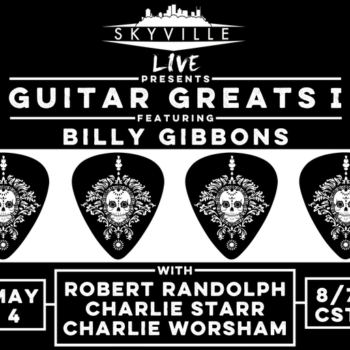 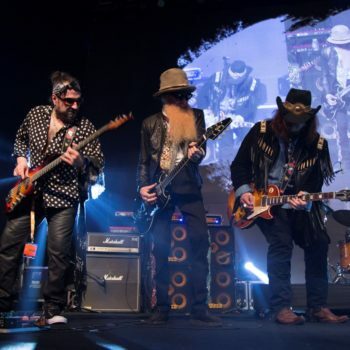 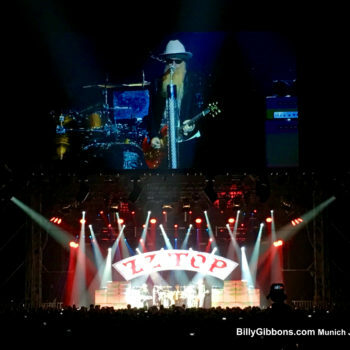 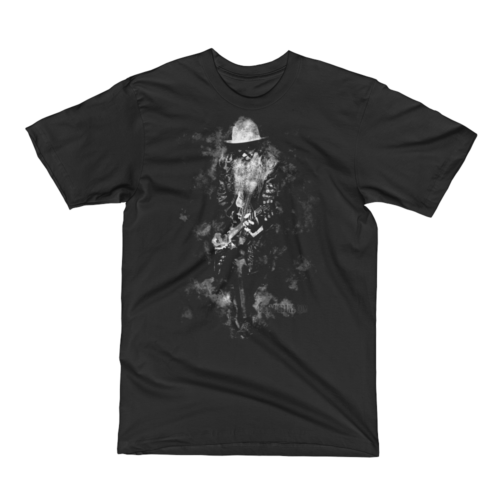 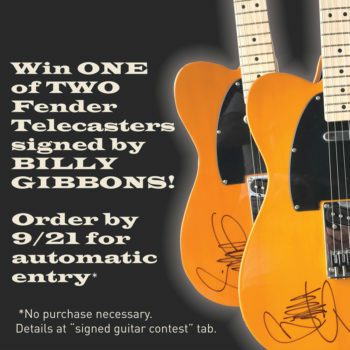 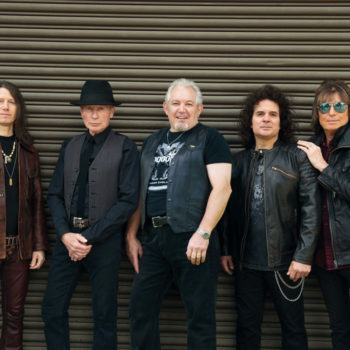 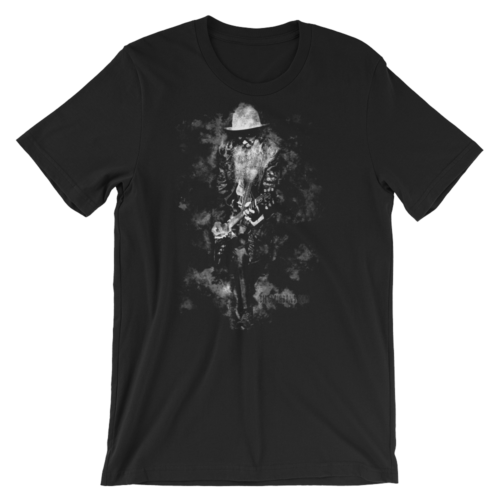 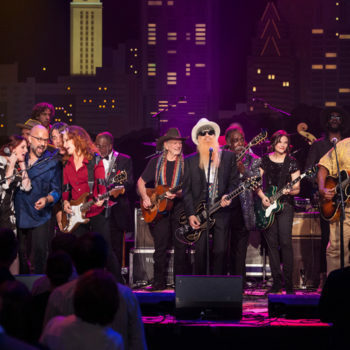 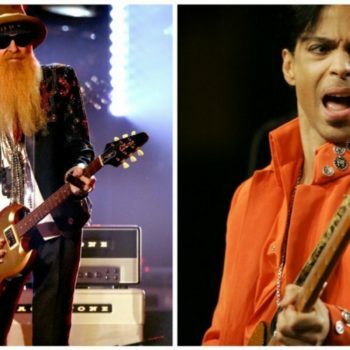 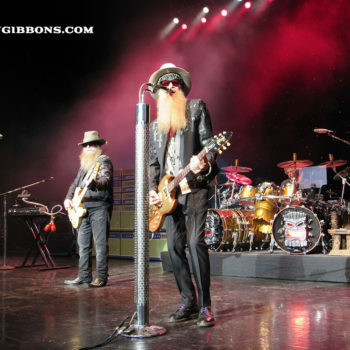 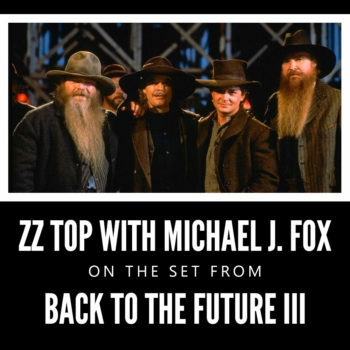 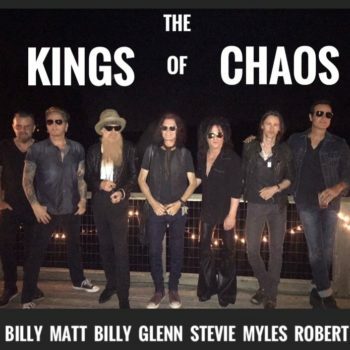 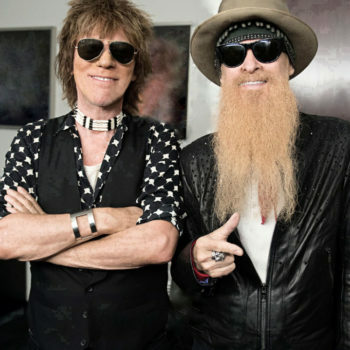 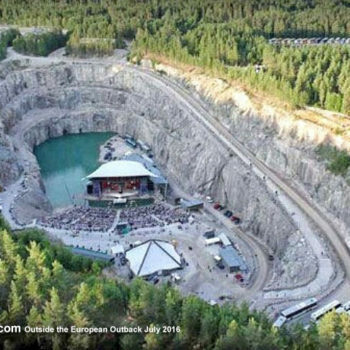 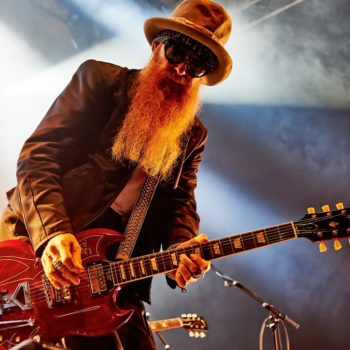 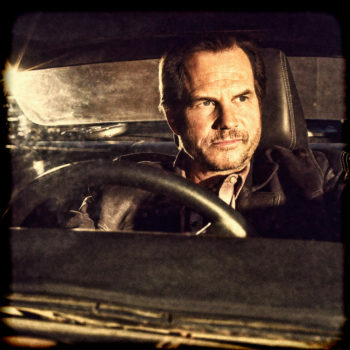 It also boasts a collective of musicians, including former Guns N’ Roses and Velvet Revolver drummer Matt Sorum, harmonica player James Harmon and guitarist Elwood Francis, who holds down a day job as Gibbons’ guitar tech in ZZ Top.